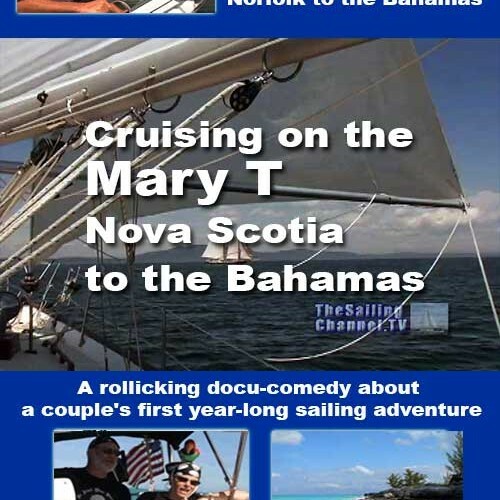 TheSailingChannel takes you to exotic destinations around the globe through our sailing documentaries. If you have a sailing location in mind, we probably have a sailing documentary that will take you there. Sail the islands of the Atlantic from Cape Town to Bermuda. Visit seas less sailed along the southwest coast of Newfoundland. Island hope in the Caribbean. Day sail through the Bahamas then jump off to Cuba. Experience arctic sailing around Iceland and Norway. Navigate the mysterious Northwest Passage from Baffin Bay through the Canadian archipelago to Alaska’s Aleutian Islands. 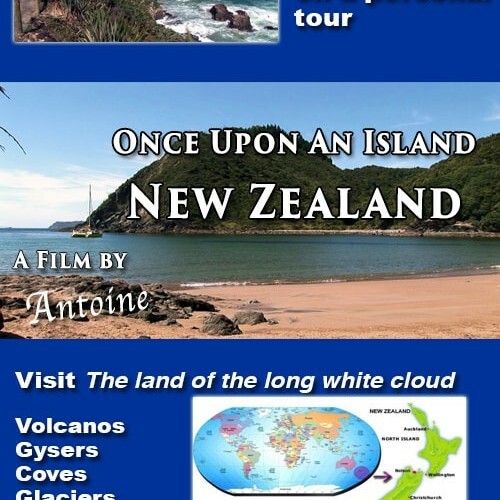 You can also search documentaries by destination. Click here to check out all our latest sailing adventures: documentaries, cruising guides, classic sailing films, and sailing history videos. Click here to check out our curated free sailing videos. Our sailing documentaries are created by professional filmmakers and talented amateurs who want to share their sailing experiences with you. 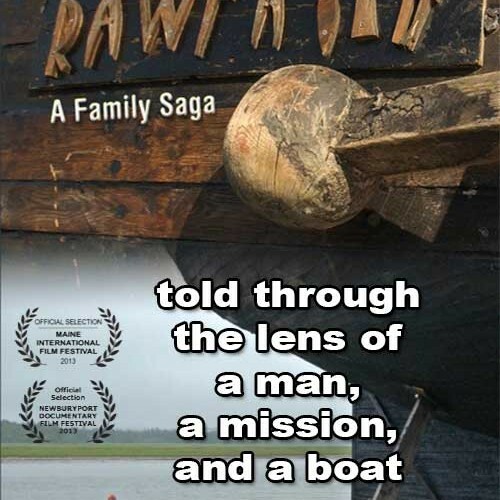 We are constantly adding new sailing documentaries to our library. If you come across sailing documentary that you believe others might enjoy, let us know through our contact form. You can watch our Sailflix Vimeo Sailing Video Library on all screens: Computers, Smart Phones, Tablets, and Smart TVs. SailFlix on Vimeo is a great place to store your sailing video collection in the cloud while downloading copies for off-line viewing. 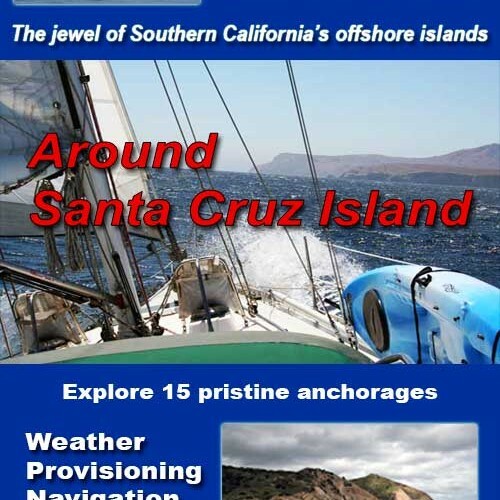 Join our mailing list, located in the footer of each page, for notifications of new sailing documentaries and special offers.